The video in 4K resolution timidly entered the market, but little by little it has been spreading and at present its representation is very big. 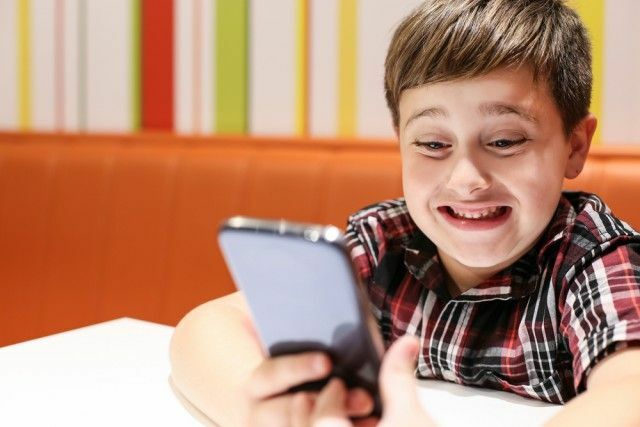 Many TVs are compatible with this resolution, so are video game consoles, smartphones such as the iPhone X, 8 or earlier versions and of course the computers have enough capacity to play videos in this resolution. 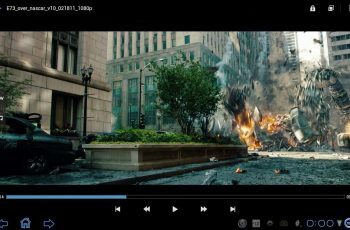 Considering 4K videos’ expansion and current popularity, it is possible that you need software to be able to work with them comfortably. That’s why today we want to talk about MacX Video Converter Pro, the fastest 4K video converter on the market at present. 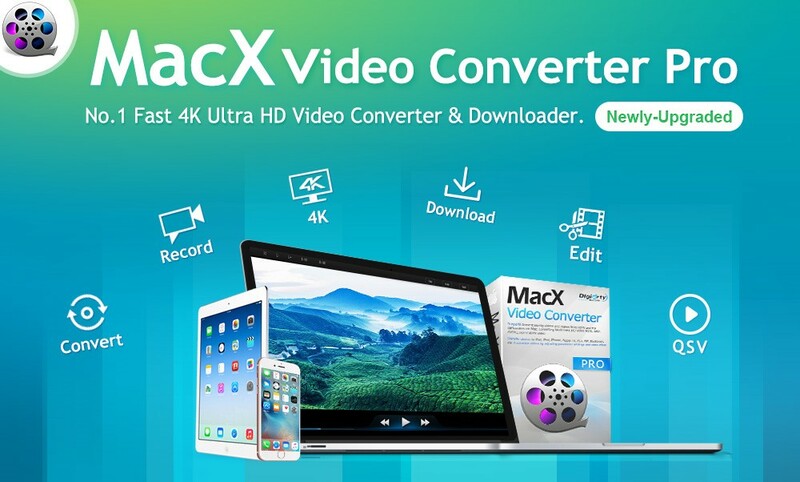 MacX Video Converter is a Mac video converter designed to convert videos among 370+ different formats. And the latest version has focused especially on improving its compatibility with 4K video and also with the H.265 and HEVC formats. This makes it the ideal software to make the most of the new format used by iOS 11 and macOS High Sierra. In addition, within this new version, its developers have made great efforts to ensure super fast video conversion speed with the support of multi-core CPU, Hyper-threading tech, Intel QSV hardware acceleration and Auto Copy mode. According to the test, the software is capable of converting an MKV video (H.264 + AC3, 1920×1080, 02:07:22) to MP4 in just 15 minutes, up to 6 times faster than the popular HandBrake, proving itself as the fastest video converter. If you are an iPhone, iPad or Mac user and you use the latest versions of Apple operating systems (iOS 11 and High Sierra), this 4K video converter can also help you convert videos wrapped with H.264, DivX or VP9 codecs among others to H. 265 / HEVC and thus make them completely compatible your gadgets. 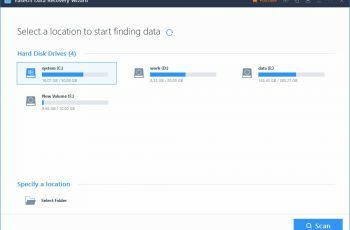 Meanwhile, it also can reduce the size of video files by 50% while maintaining the same image and audio quality as the original file. Have you ever watched a video on Facebook, YouTube, Vimeo or other websites and wanted to save it on your computer to watch later? 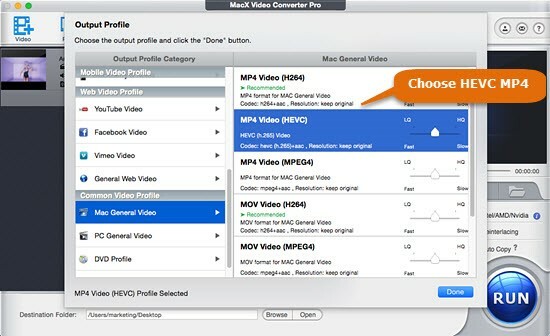 This is not always a simple task, but with MacX Video Converter Pro, all comes easily. It can free download any video from 300+ online sites in a matter of a couple of clicks. Once the video has been selected and downloaded, something that will take you more or less time depending on the quality to which you download it and the speed of your Internet connection, you can convert it to any format compatible with your devices, even in H.265 / HEVC as we had in the previous point and be able to reproduce it natively on any device. Another function with this 4K video converter is that of video editing. It is not a complete editor, but it does offer the possibility of making small changes such as cutting, cropping, merging several videos into one, adding watermarks, embedding subtitles, etc … In addition, it is also possible to create slideshows with photos and music quickly and with very attractive results. Tutorial: How to Convert 4K UHD Video on Mac with the 4K video converter? Free download MacX Video Converter Pro for Mac, install and run it. Hit “+” button to load the target video you wanna convert and click Open. 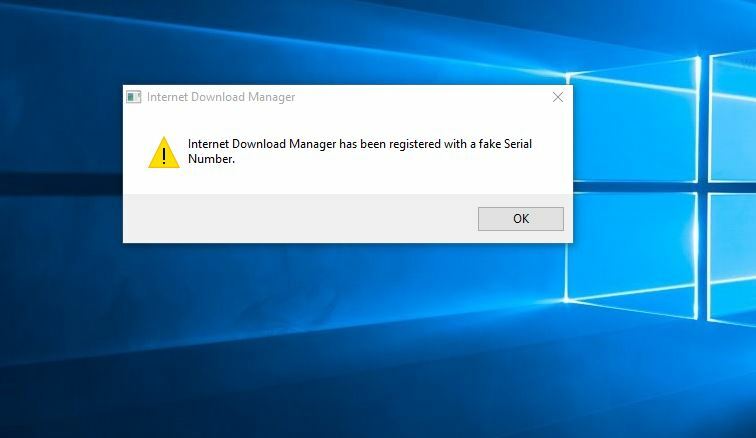 Choose output format from the automatically popped up window. It has dozens of ready-made profiles, covering all the widely available models of iPhone X/8 Plus, iPad and Android, not to mention more general-purpose formats like MP4, MOV, MKV, FLV, AVI, WebM, M2TS etc. Here we’ve picked H.265 HEVC profile, the new standard for 4K video. Click Done. Then you can see the already set videos on the left panel. Check the box of Hardware Encoder to take advantage of the Intel QSV hardware acceleration, and tick up the box of the Use High Quality Engine and Deinterlacing to optimize the image quality though it may have some impact on speed. Now tap RUN icon, your 4K video will be converted immediately. Suffice to say, MacX Video Converter Pro is worth a try with its salient features of 4K video conversion, vast inputs and outputs, easy operation, as well as blazing fast speed. You can purchase MacX Video Converter Pro full version at a reduced price to enjoy the lifetime upgrade privileges.